We offer comprehensive dental services to meet the busiest schedule. Our custom services enable us to design the best dental plan to meet your goals, schedule, and budget. 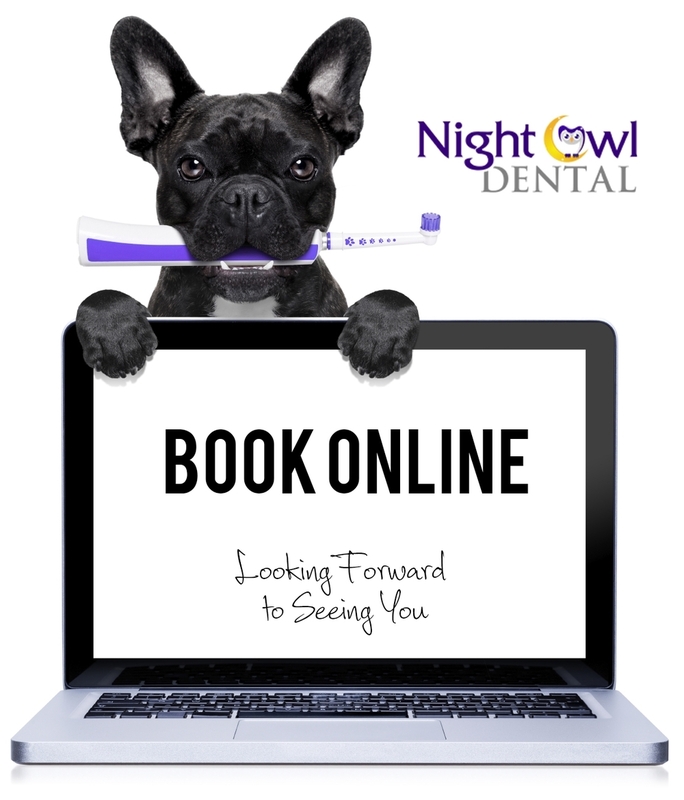 Give us a try today and get a complimentary smile consultation on your first visit. Book an appointment today! We are conveniently located on PCH - Close to rolling hills plaza. Please park at US Bank parking lot.